When I started my Euchre group, one of my first challenges was how to organize the players and assign who would be playing who for the Euchre Tournament. Of course, the first place I looked to solve this dilemma was the Internet. I was surprised that there was not much available on how to do this. My husband is a Microsoft Excel "expert" ... so hubby to the rescue!! Based on what I found on the Internet, we were able to create Euchre Rotation Charts for our Euchre Tournaments. 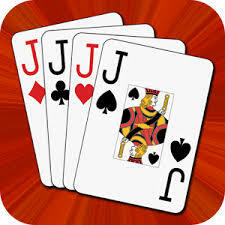 With Euchre it is easiest to have multiples of 4 players. Unfortunately in my group, I quickly discovered that this does not always occur. 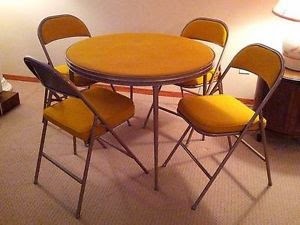 So the Euchre Rotation Charts account for this by having some players sit out when there is not a multiple of 4 players. There are some options on the Internet to create personalized rotation charts by entering the players names, but since I have different people attend each month and sometimes cancellations the day of the event, this is a lot of work and didn’t work well for my group. My Euchre Rotation Charts are generic so I can use them as is every month and no extra effort is involved. 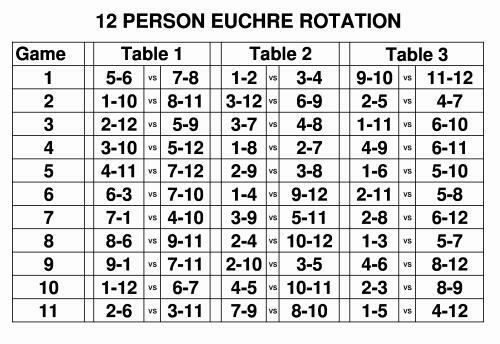 You can use these rotation charts for 8, 12, 16 or 20 players or any number of players between 8 and 20 for your Euchre Tournament. Players will not have the same player as a partner more than once. When possible, players will sit out the same number of times. I added additional games to many of the Euchre Rotation Charts so that players would have every other player as a partner. Some of my readers prefer to only deal around once and play more games so that players will have every other player as a partner. 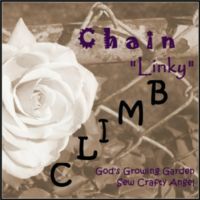 Feel free to use the charts as they best meet your needs. 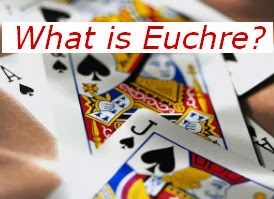 at EuchrePad.com for up to 43 players. Creating Euchre Rotation Charts for more than 20 people started getting complicated, so as my group grew, I had to come up with other alternatives for assigning players for our Euchre Tournaments. Whether you use the cards or chips below, for a large group, it works better if you pass them out and then collect them from the tables and then re-pass them out to the tables. There is less confusion when what the players need is right there on their table. Another alternative is poker chips. For each table, you have 4 chips: 2 red and 2 blue with the table number on the chips. Either players can chose a chip for each game or you can put 4 chips on each table. The two players with the red chips with the same table number are partners and the two players with the blue chips with the same table number are partners. 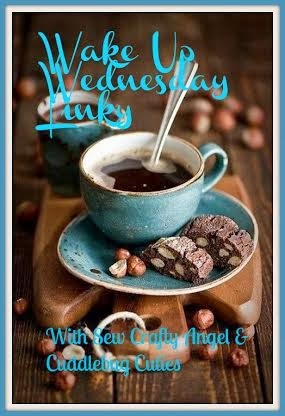 Since chips are more durable than cards, this is a good alternative for a group that meets regularly.